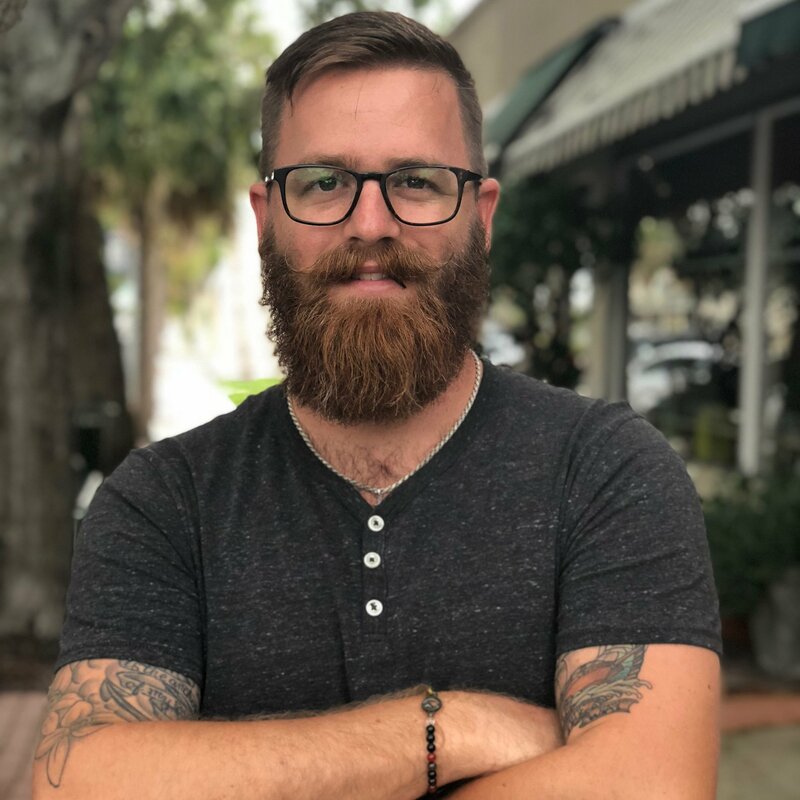 Growing a business is not for the faint of heart. While the internet has definitely leveled the playing field, it's also created a lot more noise. From search engines to social media, there are tons of ways to reach your customer base. But. I love a good growth hack. Exploring, testing, measuring and iterating to find the most efficient way to produce results just seems like the smart thing to do. 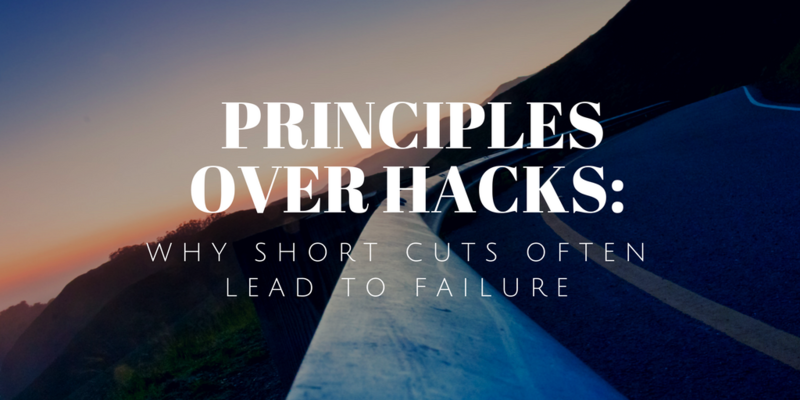 But growth hacking is often seen as a short cut, not a disciplined, scientific and. How did the world’s fastest-growing companies drive breakout success? 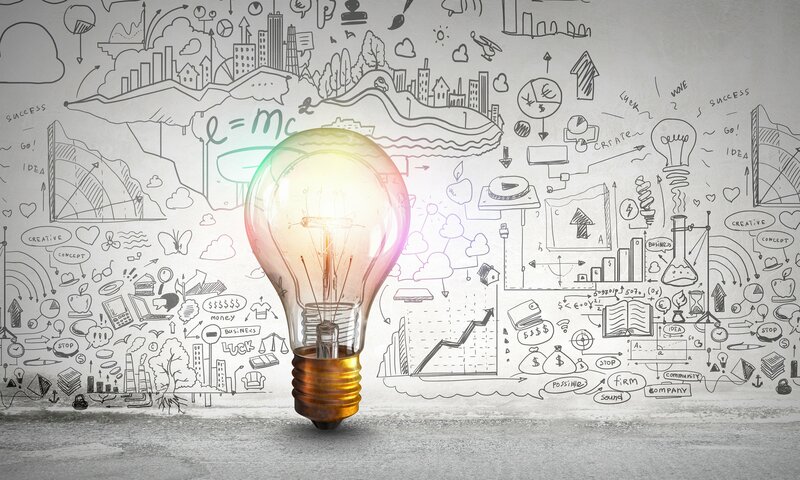 While many assume they got lucky and found some secret short-cut, the truth is these companies took a very scientific approach to growth. 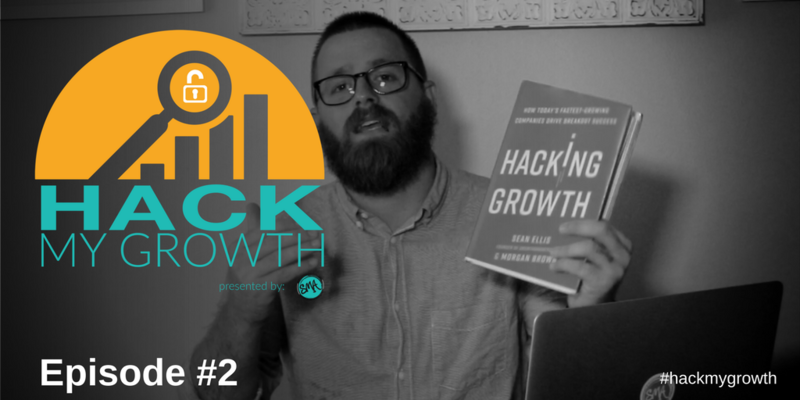 It’s now known as Growth Hacking.. 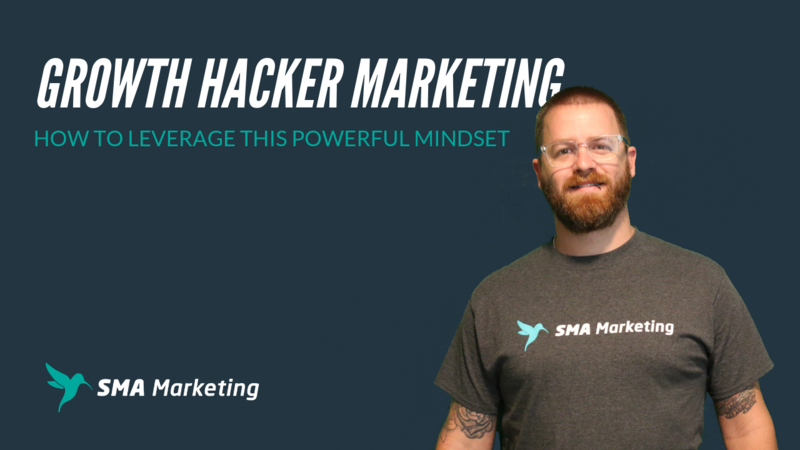 If you have spent any time on this blog over the last few years, we've been doing a video series called the "SMA Marketing Minute." 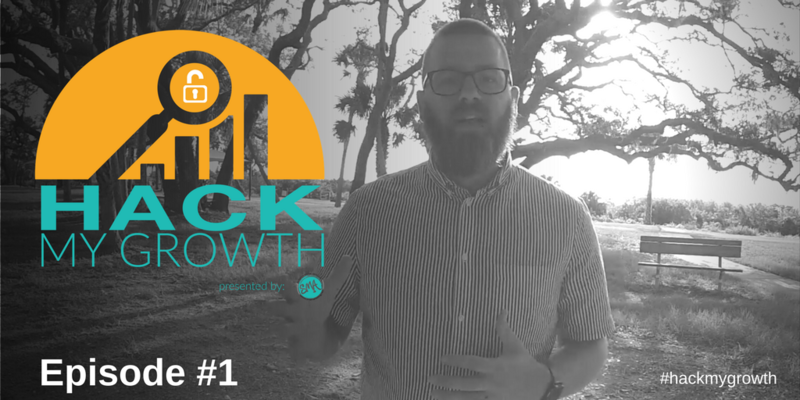 Today, I am super pumped to announce the launch of our brand new YouTube show, "Hack My Growth”. This new show. 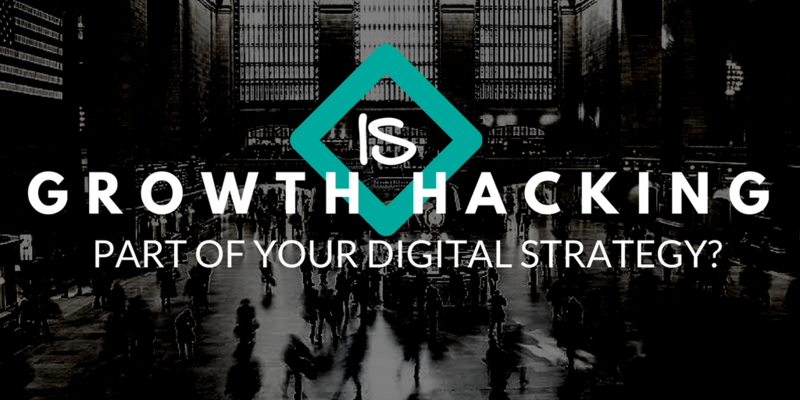 Is Growth Hacking Part of Your Digital Strategy? 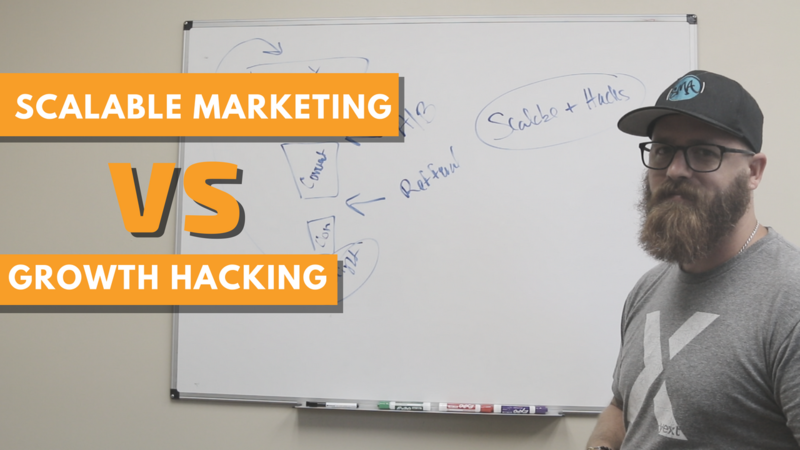 In case you haven’t realized it yet, marketing has changed. The days of catchy jingles and easy-to-remember taglines are over. Today’s businesses are looking to grow fast and are on tighter budgets than ever before. This means spending tons of.